We are excited to now offer mobility scooter and wheelchair repair! Our Independence office has moved! Our new location is open in Salem at the Park 5 Business Center. Our Medford location will continue operations at 4938 Crater Lake Ave. Medford, OR 97504. 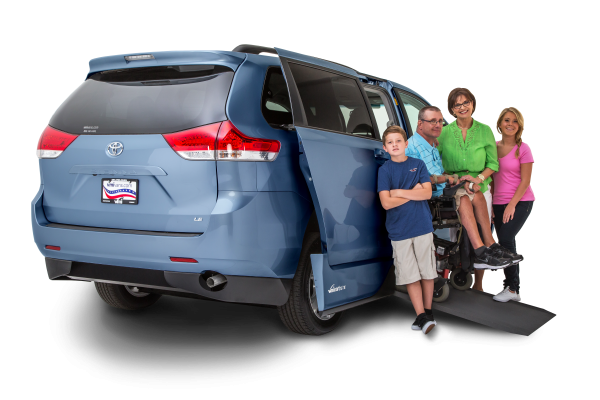 With a variety of new and used wheelchair-adapted vehicles and lifts, We can accommodate almost any wheelchair user. 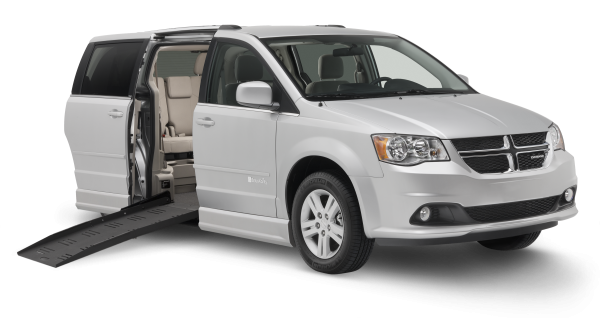 Whether you want more room, style, entertainment features or just a great value, one of our handicap-accessible minivans can provide it. We are the mobility solutions experts. Our commitment to you is that you’re fitted with the perfect mobility product — that fits your budget and your lifestyle. Contact us today to get started living your life with no limits. 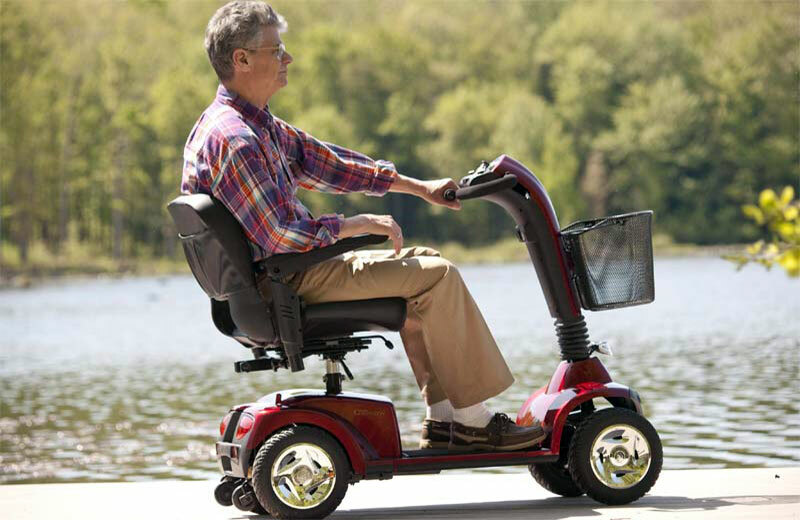 R&J Mobility carries a full line of mobility equipment designed to suit your needs. What conversion type is right for you? Explore available options. 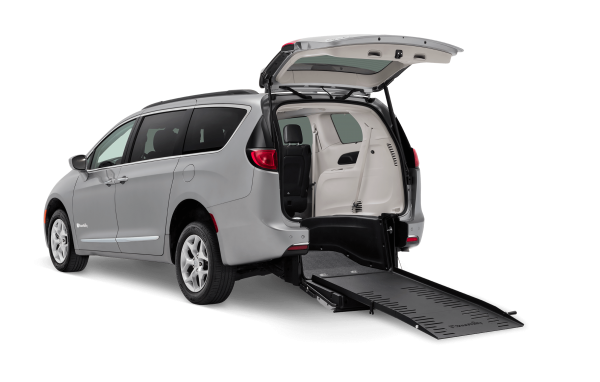 Reserve your wheelchair accessible vehicle today.